So, I think I may have developed a very bad hobby. Which is PC building. I got into PC building in March 2018. This is my 4th build, this year. Lately, I've been building and selling, and building again. CPU - I decided to do an upgrade on the CPU again this time, going from an 8700k to an i7 8086k. I have my PC running 24/7 at 5.2 GHZ with low 30's C during idle and low 40's C during under load. MOBO - ASUS Prime z370-A. Nothing to say about this MOBO. Its a good MOBO, has RGB, and has ASUS Aurasync, which in my opinion is the best RGB controller right now. Haven't tried Corsair Link yet, though. 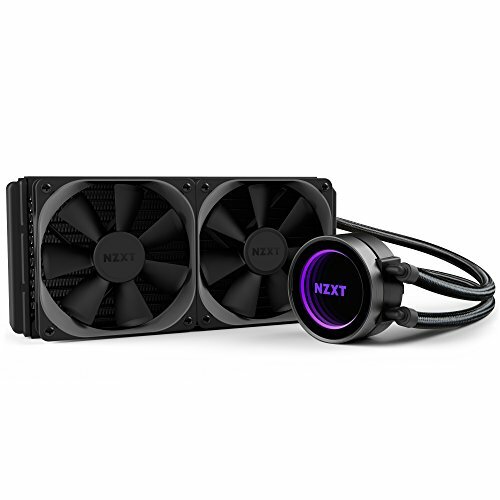 CPU COOLER - NZXT Kraken x52 (I may sell this and upgrade to an Kraken x62 ... idk if there'll be that much of a difference? 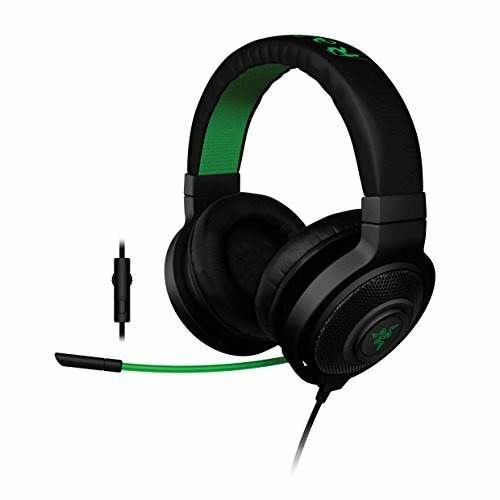 Maybe PCPP community can help me out. 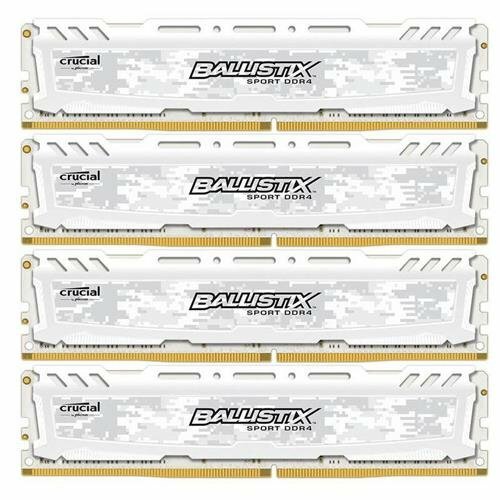 RAM - 32GB (8x4) 2400MHZ Ballistix Sport LT. TBH, I don't need this much ram. My previous build was sold for an undisclosed amount+these ram sticks. Saved me 180+tax from buying a set of 16GB Trident Z RGB, 3000MHZ from Microcenter. GPU - Zotac 1070TI, AMP EXTREME. I know for sure down the road, I'm going to either upgrade this GPU to a 1080TI or 2080TI, depending on how GPU's are looking at the time of upgrade. I'm thinking sometimes late 2019. 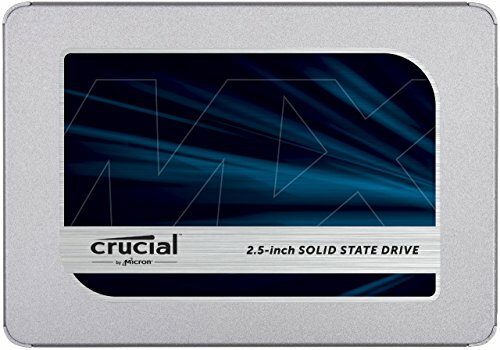 SSD - Crucial 256GB. I have my windows, Fortnite, & R6 Siege installed on this SSD. Along with my programs. 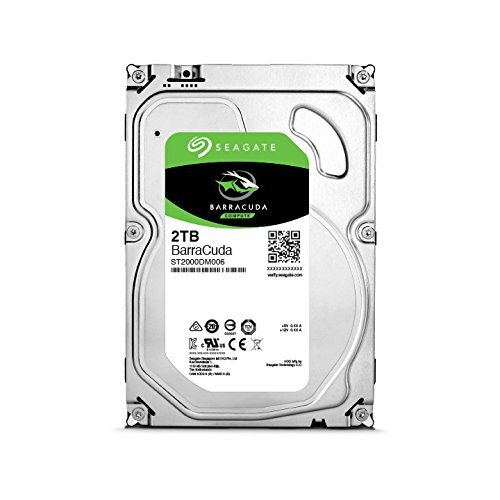 HDD - SeaGate Barracuda 2TB. This storage just holds my games and personal files such as videos, pictures, game clips, ETC. PSU - Powerspec 650W Gold+. Just an average house brand PSU from Microcenter. Case - NZXT h500, Black. I really wanted the h500i but, Microcenter was out of stock so, I settled for this. I just couldn't wait any longer to build this thing. Amazon was also out of a lot of the NZXT cases at the time. My setup is still the same. 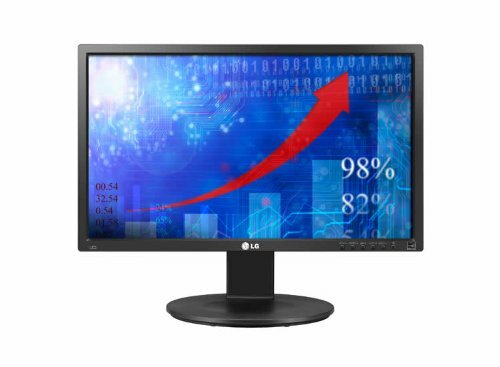 I am running 1 34" Ultrawide LG, 160HZ monitor, along with 2 24 LG IPS, 60HZ monitors. I will be moving things around when I get my mounts for my monitors and mount all 3 monitors to my desk. I am in the process of renting a house with my friend so, I don't wanna initiate any purchases for my soon to be setup when I don't know exactly what we're getting. I will be selling this PC locally in Denver, and once that is sold, I am looking to do a full Corsair build so I can take full advantage of this RGB craze thats going on. 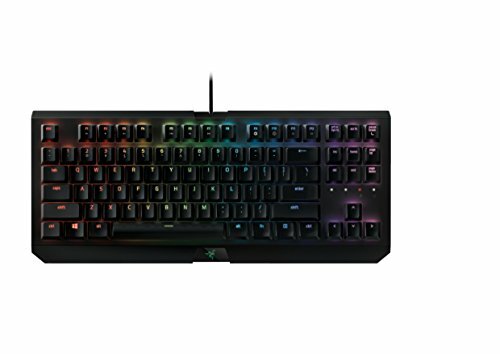 I am going to sell my keyboard, mouse, and mousepad along with it this time to get corsair keyboards and such too. From my research, everything that has \\ next to it is controlled by Corsair Link. I am expecting some nice RGB effects once I sell this PC and build this Corsair PC. Hahaha nah, that’s a SteelSeries rival 300, EG edition. 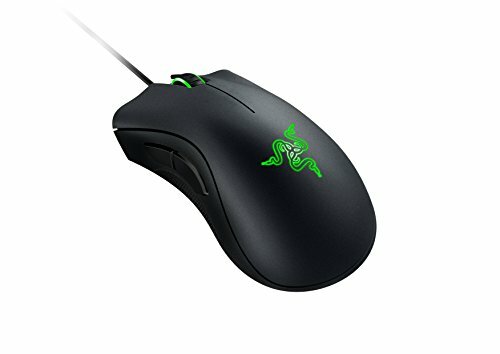 I just upgraded to a razer deathadder recently. oh oh cool, thanks for correcting me. nice mouse! That gpu looks like something out of the DC universe. Looks like it could survive being run over.